Knowledge about plants that cause rashes can help you stay on the safe side when out in the wild. Watch out for poison ivy, ragweed, and many other plants to avoid irritation. You may already know that touching or handling some plants can cause rashes and reactions, but you may not know exactly why it happens. Basically, plants use this mechanism to protect them from becoming a predator's lunch. That is the reason why you will never see a rabbit or deer munching on poison ivy. It is actually quite fascinating to see that birds, animals, and other wildlife have natural instincts about which plants to avoid. As mentioned already, animals usually have a natural instinct or they develop skills to identify plants that they should not eat. Unfortunately, humans need some help to learn about plants that can cause rashes. Here is the list to avoid. 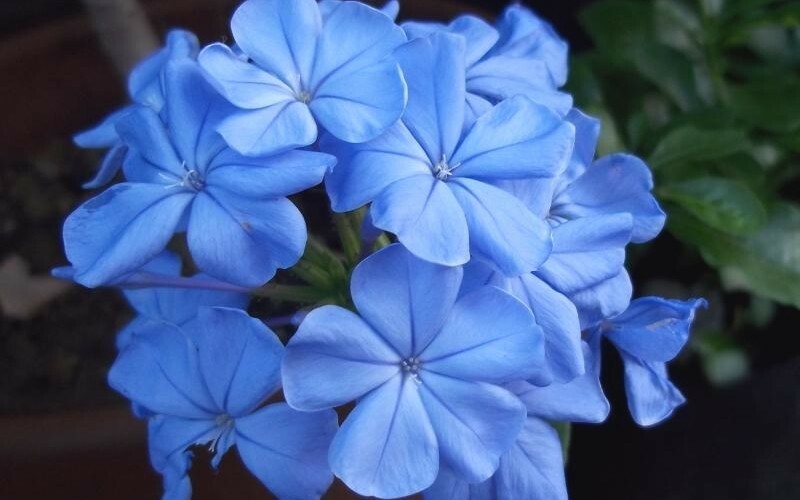 Also called plumbago, leadwort is basically a tropical shrub with lovely soft petals. You will notice its petals to have white, deep blue and sometimes pink hues. You are less likely to encounter leadwort in the U.S., but you may find it if you are on vacation in a warmer climate. If you find it, simply avoid it, as every part of it is poisonous and contact with it can cause skin irritations like blisters and rashes. 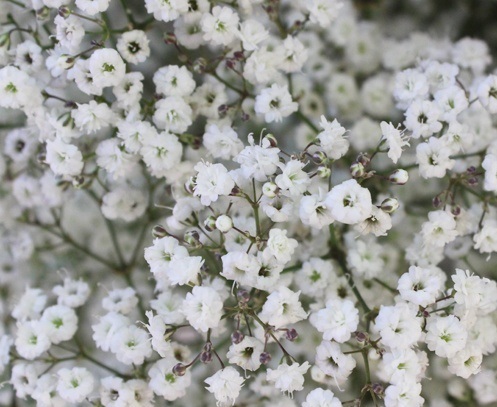 If you get roses from a florist, you may notice them clustered with sprays of tiny pink or white flowers, commonly known as baby's breath. It is possible to see them cultivated in perennial gardens. Interestingly, it is not poisonous until it is alive, but it is a different story altogether when it becomes dry. It also has allergens that can trigger an asthma attack. 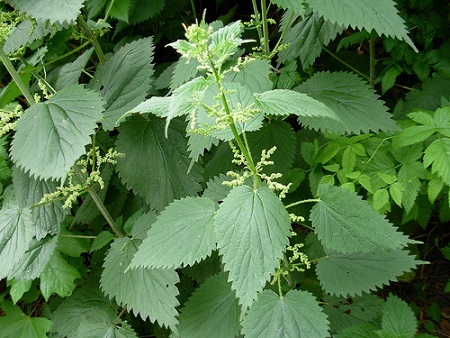 Yet another important entry on the list of plants that cause rashes, but it is worth mentioning that the stinging nettle is actually a perennial herb that comes with stinging hairs. You can recognize it with its pink or salmon-colored, heart-shaped flowers. Do not touch its leaves and stems or there will be serious irritations, which include redness, swelling, and burning sensation in the contact area. Usually found at the bottom of rivers, streams, or forests, the wood nettle is actually an herb with green or purple leaves. These leaves stand straight up and have hairs that actually sting. They can easily penetrate your skin even if you brush against them quite gently. And contact with the stinger may result in contact dermatitis, whose symptoms include blister, red rash, itchiness, burning sensation, etc. 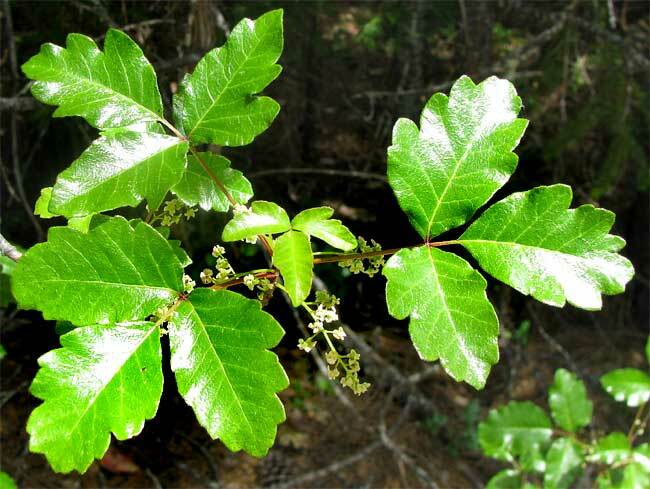 If you think poison oak has something to do with the oak tree, you are wrong. It is quite like poison ivy and is present throughout the United States. It grows in woods and forests – you may also find it in dry spots, such as sandy fields. There are three leaves per stem with yellow flowers, which have hairs. Avoid any contact with poison oak because every part of it is poisonous. You can find it across the United States and may encounter it especially while hiking in the woods. Interestingly, it can grow anywhere, and that is the reason why you may also find it close to fences, roadsides, and weedy areas. Its leaves grow in clusters of three and its vines can grow up into trees. It has yellow flowers. 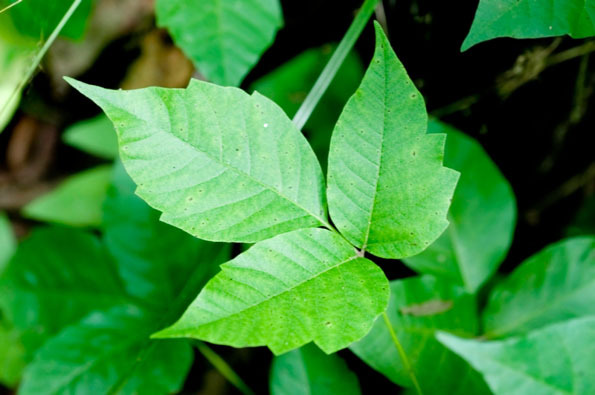 Avoid contact with poison ivy because all parts of it are poisonous. Rash usually occurs after one day of contact. You’ll notice swelling, redness, blisters and itchiness. 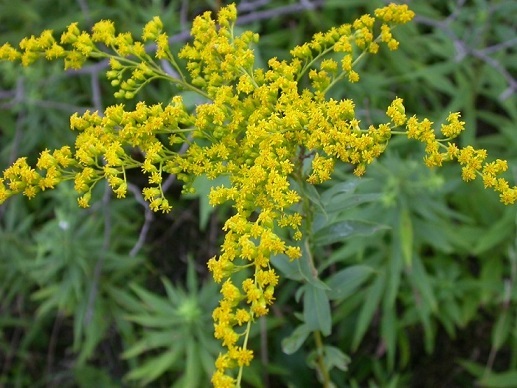 Ragweed is among the list of plants that cause rashes. 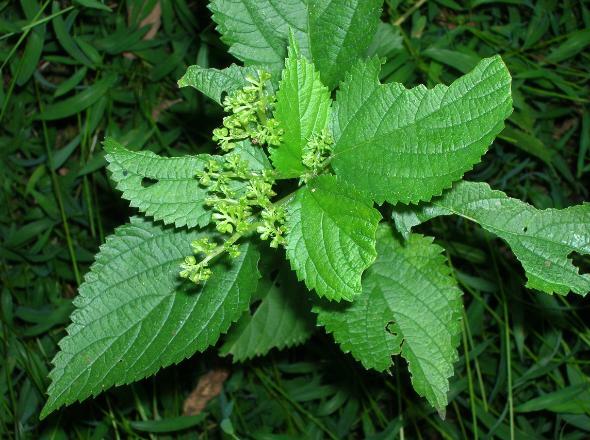 You develop a rash immediately after touching this plant, and you can also develop hay fever because of it. Therefore, it is better to stay away from it if you have seasonal allergies. You should avoid your contact with this particular plant because it can cause serious reactions. 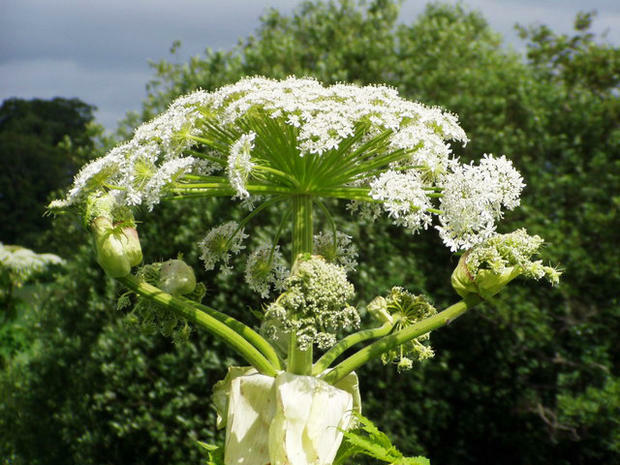 Sap from giant hogweed, especially from the stem, is a phototoxic, which means that if you get it on your skin and then expose your skin to ultraviolet light, your skin develops red rashes along with a strong blistering. The rash may actually look like a second-degree burn leaving you with permanent scars. Avoid skin contact and never eat it, as it stays poisonous even after cooking. 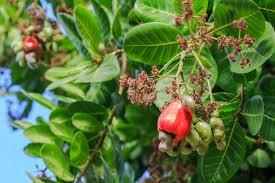 Another one of the plants that cause rashes is cashew nut tree. You should stay away from cashew nut tree because its sap can irritate your skin and trigger an allergic reaction as well. You may develop painful skin alterations when the plant's sap from leaves, bark, and especially the nutshell touches your skin. You may actually develop a second-degree burn, which leaves you with scars. The sap of cashew nut tree is brown and oily, but it becomes black when exposed to the air. Roasting the plant produces fumes that can lead to blindness. Histamine intolerance can be miserable, but can be confused with allergy. Get to know its symptoms and how to manage it properly here.